The province of Quebec's cap-and-trade program, started in 2013, has proven a boon to the economy and technological innovation while cutting emission levels, said Elizabeth MacKay, a representative of the Quebec government who is based in Los Angeles. "Our economy has grown steadily," MacKay said. "In fact, at 2015 it was at 3.1 percent (growth), and that's our strongest showing since 2000. We have no evidence that any company has left Quebec because of cap-and-trade." MacKay was in Oregon to speak at a conference on carbon reduction held by the University of Oregon Law School. She testified last fall before the Joint Committee on Carbon Reduction. Cap-and-trade differs from a traditional carbon tax. Instead of charging polluters for what they emit, they must pay for their pollution over set limits — the cap. They do this by buying allowances to exceed the cap. In Oregon, the money the state brings in from selling such allowances would be spent on environmentally friendly projects big and small, anything from energy-efficient windows in a home to electronic mass transit for a city. In recent years, the Legislature has considered such proposals but has not acted. In 2018, the issue was tabled due to a lack of time in the short session. The Joint Committee on Carbon Reduction released legislation Thursday, Jan. 31, and will discuss it Friday, Feb. 1. The 2019 Legislature is more likely to pass something this year because of Democrats' domineering control of both chambers, and a call from Gov. Kate Brown, who proposed dismantling the Department of Energy in favor of a new climate agency to oversee the policy. Democrats in both chambers support the policy. However, business groups in Oregon oppose policy, saying it would be ineffective and costly. The Partnership for Oregon Communities, a coalition of business and timber products groups, has asked to give input on the legislation. 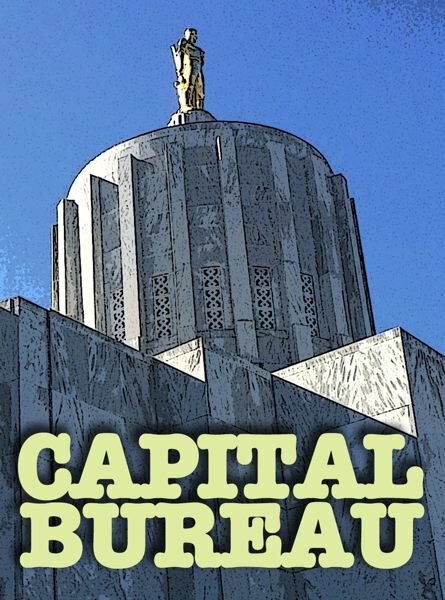 "We look forward to seeing the actual language of the bill, especially as it relates to the very real costs that will be borne by consumers," said Preston Mann, a spokesman for the coalition and for business group Oregon Manufacturers and Commerce. Republicans this week accused Democratic leaders of crafting the bill behind closed doors, without conservative input as a way to push the legislation through. On Thursday, the House and Senate Republican caucuses asked to have carbon policy fashioned the same way big transportation and education packages were hammered out. Those involved legislators touring the state gathering suggestions from stakeholders and other Oregonians. That would mean delaying the legislation at least a year. 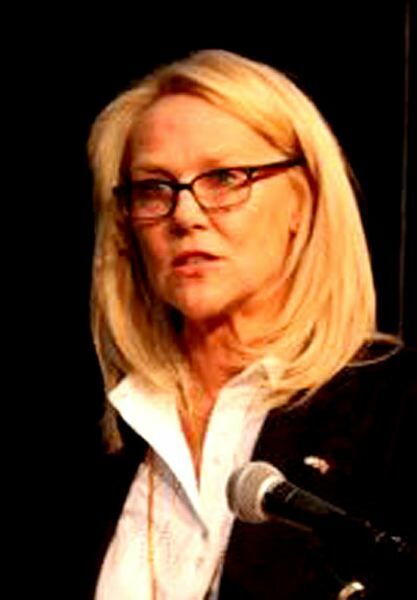 Carol Montreuil, a vice president for the Canadian Fuels Association, has seen this process play out in Quebec, and his advice to Oregon industry is to collaborate with government, not fight it. "You need to be sitting at the same table," he said. Montreuil said that the idea initially was to have 12 or more jurisdictions around Quebec implement cap-and-trade at the same time, which would provide uniform regulation for industry. He said the fear was that Quebec would end up being alone, making fuel and manufacturing more expensive in Quebec than in neighboring jurisdictions. Those fears proved right. Quebec is the only Canadian province with a cap-and-trade system. But he said through repeated talks with the government over years, politicians responded to relax the regulation enough to keep Quebec's business community competitive. "The government in Quebec was brilliant in understanding they were alone in Canada, and they have to adjust the stringency accordingly," he said. "They learned to walk before they learned to run." MacKay, who visits Oregon regularly, said while Quebec's population is more than twice that of Oregon and geographically is more than six times as vast, the province is a good comparison. Both are rich in natural resources and have a focus on hydropower. About half Quebec's population is in urban centers. As is a focus in Oregon, MacKay said Quebec had to be mindful of the impacts on rural residents, paying careful attention to aspects such as gas prices. "Some people say the gas tax isn't high enough to push it, but not everybody in Quebec has access to public transportation, so you have to consider balancing this whole act for everybody," she said. Part of that, she said, was making it easier to adopt electric vehicles. Quebec gives rebates on purchases of new and used electric cars. Today, there are 37,000 electric cars in Quebec, nearly half of the 80,000 in Canada as a whole. In the past year, it has doubled the amount of charging stations to 1,500. "We are really working on these issues," MacKay said. Montreuil said it was critical that the government has been transparent about the impacts of cap-and-trade. 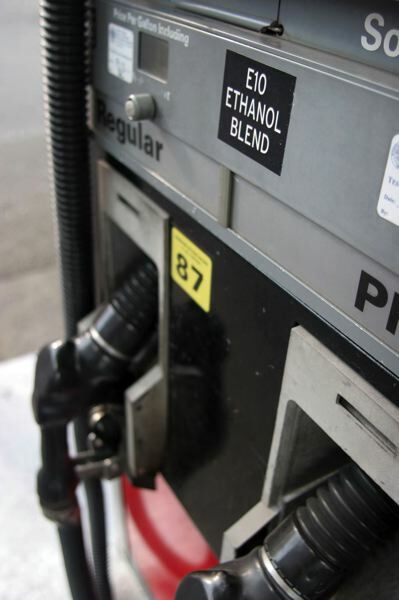 On Thursday, he said the policy has raised gas prices by about 20 cents per gallon. MacKay said consumers aren't the only ones seeing the benefits. Originally, opponents said cap and trade would prompt business to relocate to less regulated areas. MacKay said that hasn't happened. Initially, the cap covered 80 polluters, but it has moved to regulate new sectors and covers 150 entities without having pushed a single one away. In fact, it's spurred the kind of innovation that leaders of Oregon's cap-and-trade movement anticipate. Data from the Quebec government shows greenhouse gas emissions have steadily declined while gross domestic product rose. The economy saw 2.8 percent growth in 2017 and 2.5 percent growth in 2018. As Oregon is expected to do, Quebec has been giving free allowances to companies that would otherwise be seriously impaired by the new regulation. 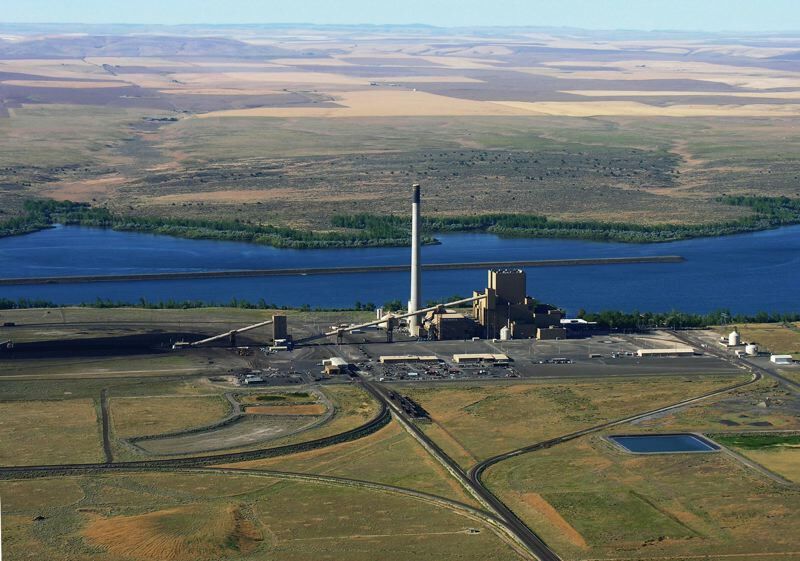 Lawmakers are still figuring out what that would look like, but one possibility is a break to utilities already being forced to move away from coal power. In 2013, Quebec gave out 18,916,605 allowances to 55 companies. In 2019, that's tapered down to 14,146,543 allowances for 67 companies. In May, metals giant Rio Tinto announced that it found a way to produce aluminum where the only byproduct is oxygen, rather than carbon dioxide. Rio Tinto is partnering with aluminum company Alcoa to create a company to further explore and package the product, which would be headquartered in Quebec. "That's a major breakthrough, because aluminum is everywhere," MacKay said. "That's a technology that they can make money on as well, because they can sell it to other smelters." Advocates say the emissions policy would nudge companies to be more innovative and environmentally friendly. The money raised through the allowance auctions can have a real impact on Oregon communities. Climate Solutions, a Northwest organization advocating for green energy production, said that new revenue source funded energy-efficient street lights in Massachusetts, solar panels for low-income renters in California, energy storage research in New York and job training for at-risk teens in Los Angeles. MacKay said there are stark examples of the need for the policy as a way to affect clime. She pointed to communities to the north, accessible only by plane. As the permafrost melts, houses and runways begin to sink. She talked about kids standing around the school busses in the mornings, breathing in the exhaust.